I have so many memories of this wedding, but I think the one that stands out during the reception for me is just how incredibly packed the dance floor was all night. The great family and friends literally hit that dance floor and stayed there all night. 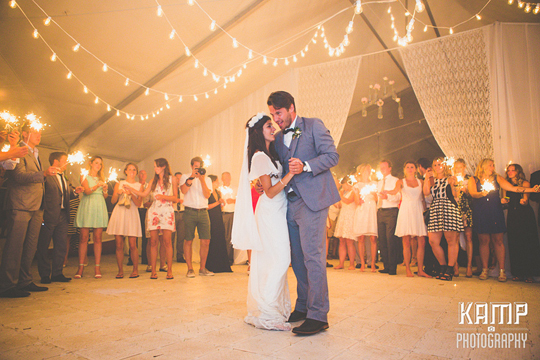 As a band we all felt the energy in the room, and all the many smiles and laughter showed how happy everyone was for Lynsey and Brendon. 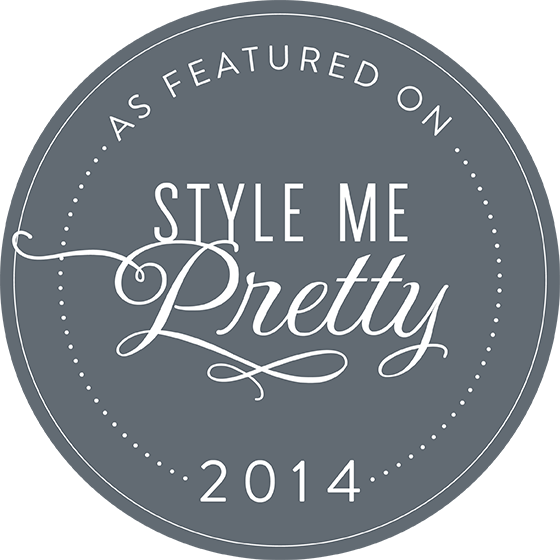 The evening just flew by, but I am glad we can revisit it through the Style Me Pretty site. It was incredible to see the talents of all the vendors come together to help create this wonderful celebration. 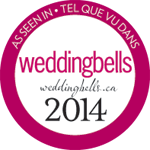 Thank you Tammy from Divine Weddings. You were fabulous as always. You kept everything running so smoothly and timed perfectly which was especially important, since this wedding was out of town with all the vendors setting up and preparing at their appointed times. We have had a few weddings we have performed at featured in Style Me Pretty and in fact a recent wedding we entertained at will be featured in the national edition of Wedding Bells Magazine. I’ll share that as soon as it comes out. Lynsey and Brendon, we wish you a wonderful, long and very happy life together. You and your whole family were so gracious to the band and we are honoured to have been a part of your special day.